Paddington was a very sick baby and collapsed on arrival. He was underweight, undernourished, with a serious eye infection and required treatment for lice and rain-scald due to the neglect he had suffered. 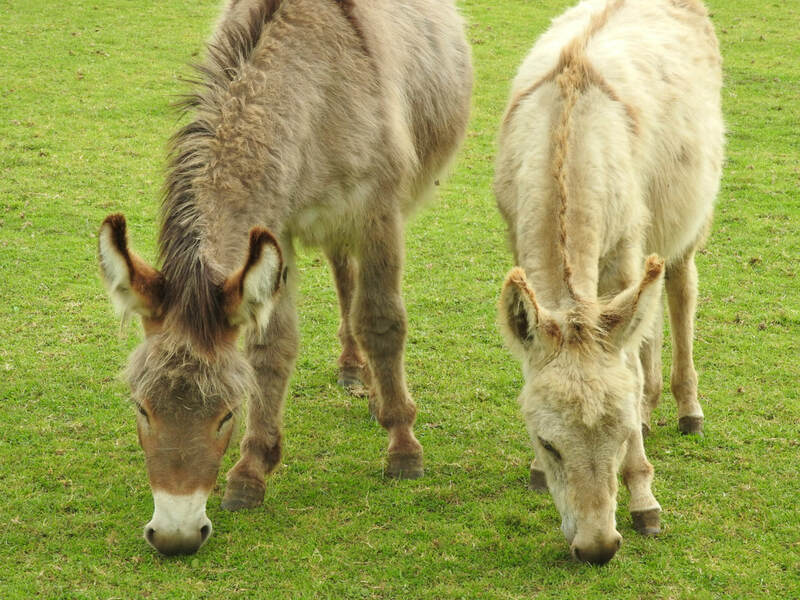 Both donkeys needed weeks of specialist care and veterinary attention, but, with lots of tender loving care, their health slowly improved as they settled in to their new life at our sanctuary. Penny is still timid, due to the unknown traumas she has suffered in the past, but we are slowly gaining her trust. Paddington has transformed into a very friendly, affectionate little chap, who loves cuddles and attention!